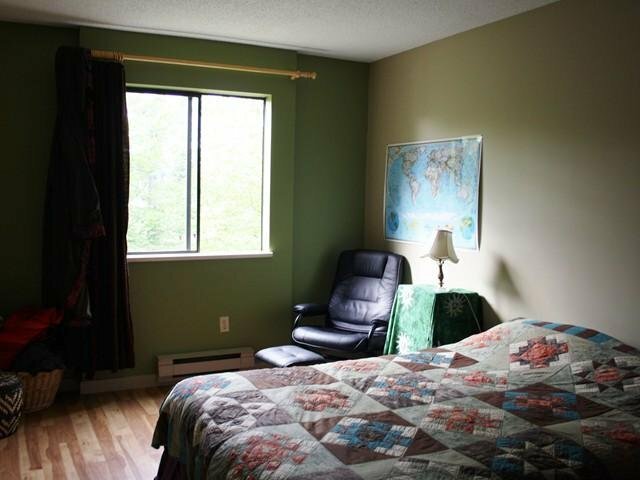 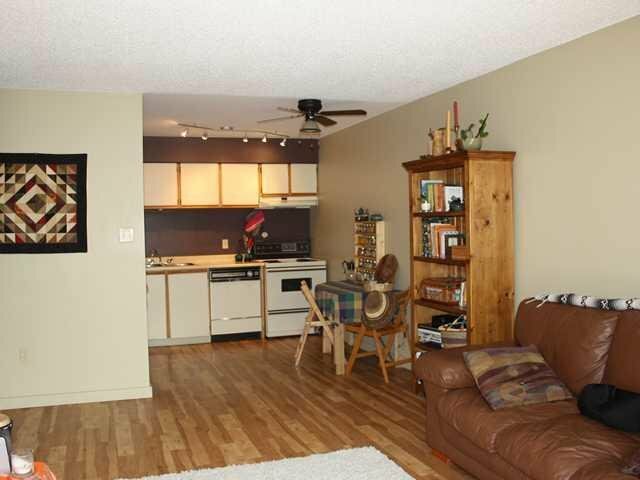 Why pay rent when you can own this bright and cozy top floor 1 bedroom condo at London Place. 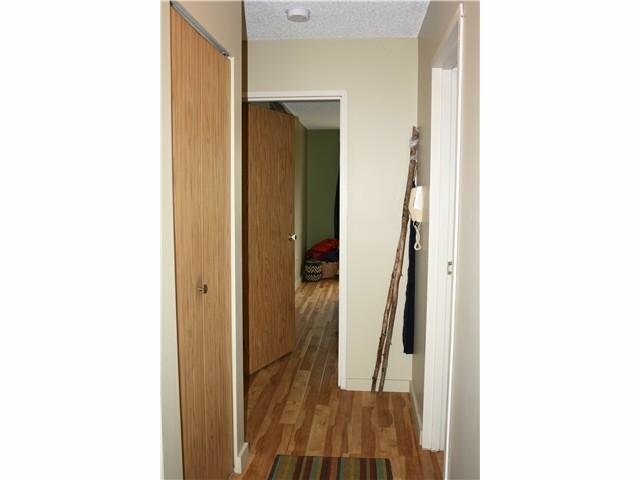 Laminate flooring throughout. 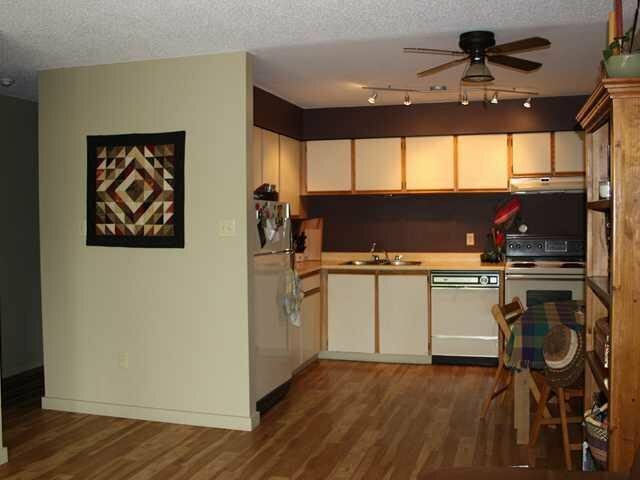 Open kitchen makes this condo feel large and roomy with lots of storage space throughout. 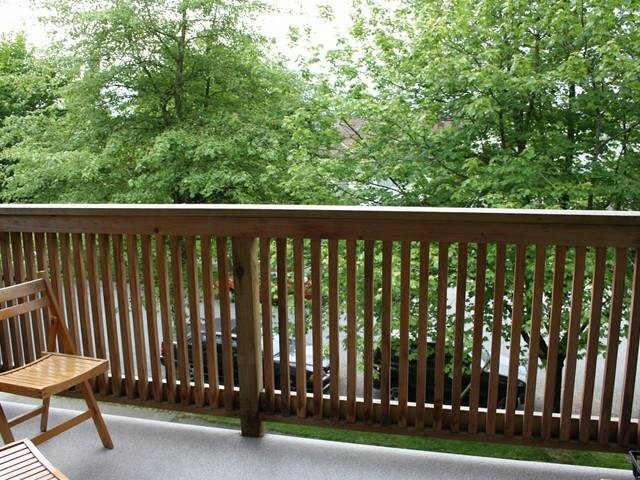 Top floor unit overlooking quiet tree lined street. 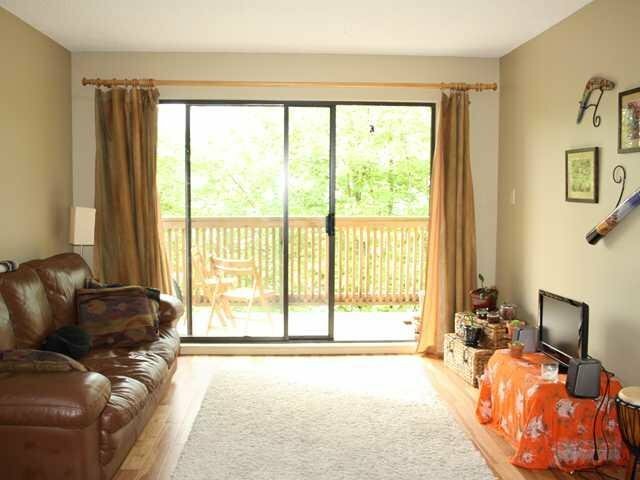 Large northwest facing balcony keeps you cool in the summer months with lovely evening sun. 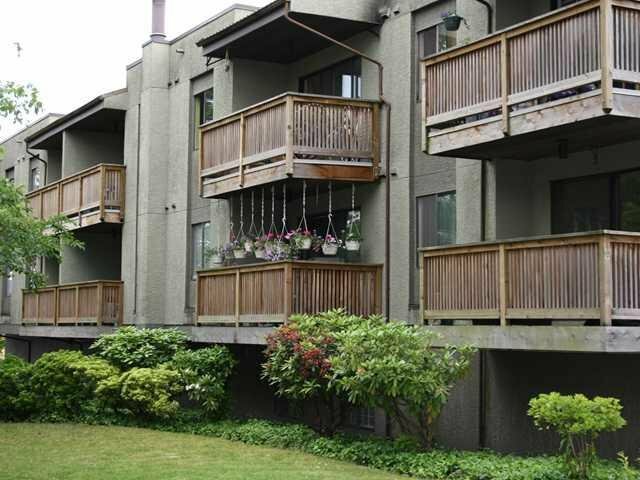 Centrally located at London and 12th Street, blocks away from Burnaby and quick access to Vancouver with transit outside your front door. 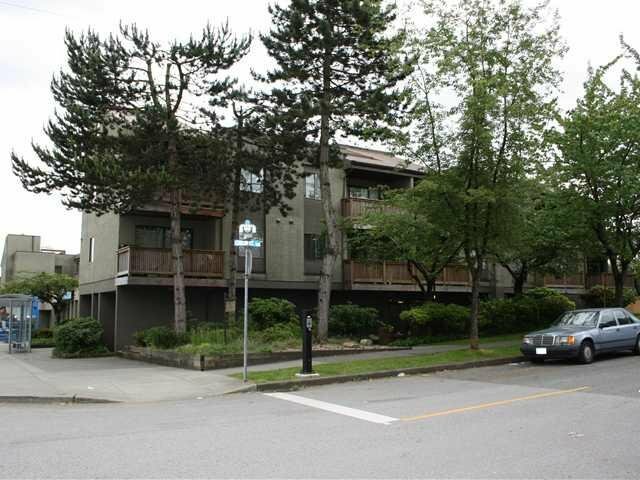 Minutes to Skytrain, Metrotown, New West Quay, Moody Park, Highgate, schools and college. 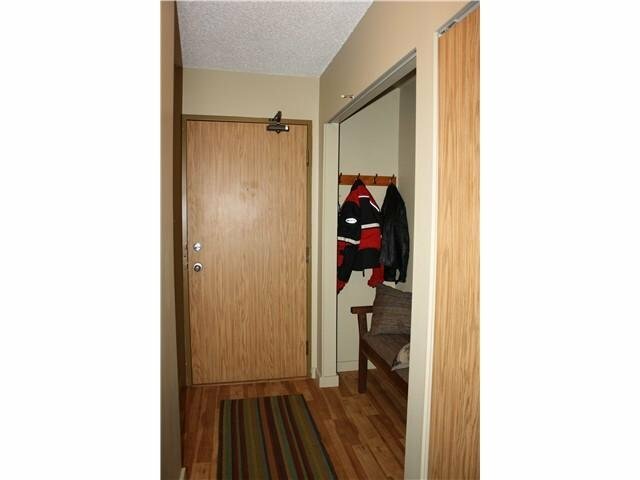 This extremely well-managed building allows cats.